Ser.Tec. group will be present at Viscom Milano 2017 bringing its flagship products and the latest digital printing news. At stand E09 hall 8 there will be water based printing solution for fabrics and UV Led printing solutions for objects. 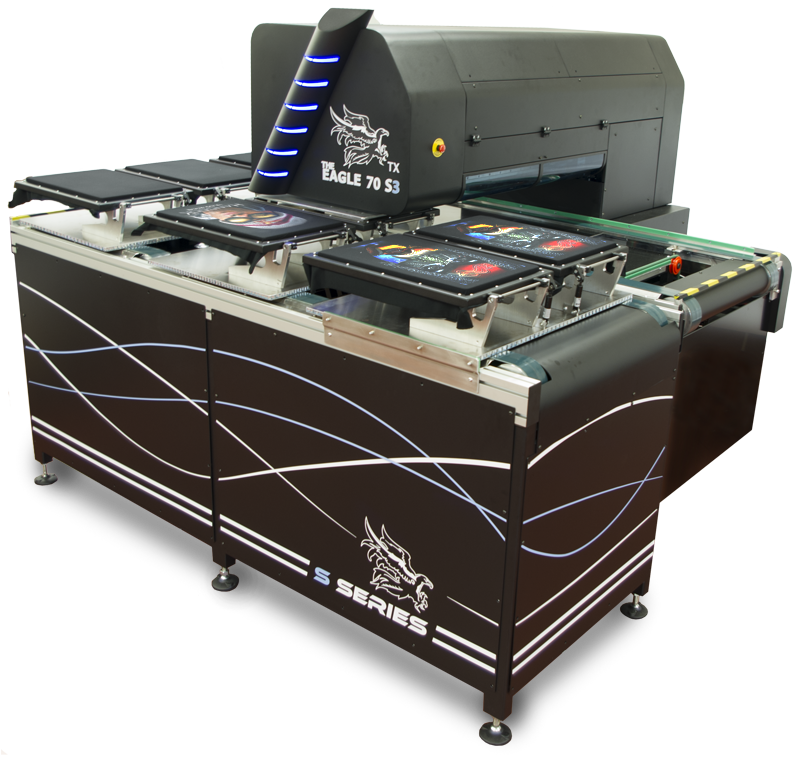 For the textile sector there will be the brand new Eagle 70 TX S, thanks to its innovative multi-head technology, can handle up to 4 print heads, dramatically increasing output up to 120 shirt/hour without reducing print quality. Equipped with a remote control system via application you can monitor the printer at distance. 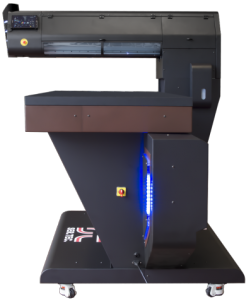 During the Viscom Eagle 70 TX S with 3 print heads, will be mounted inside the automatic table return system, allowing you to have a single point for loading and unloading of the machine reducing the required workforce. For UV Led printing will be present the iLed2, a small format printer, suitable for personalizing gadgets and small objects thanks to the printing area of 295x575mm and a maximum thickness of 170mm. The ease of use of the printer thanks to the touch panel also allows operators with little experience to fully use the machine. For industrial UV Led printing will be present the Eagle UV 70 and the new Eagle UV 130. 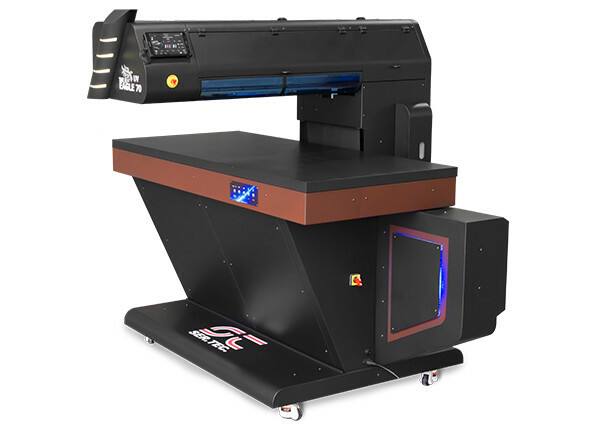 Both machines are are part of the new generation of Eagle printers with mechanical and software upgrades including new water-cooled UV Led lamps, new print engine, low-level ink reporting, remote control via tablet, light signal, and updated design. Eagle UV 70 and Eagle UV 130 have a print area respectively of 700x1500mm and 1300x1500mm and can print almost any object through UV LED technology. The color range includes, in addition to the four-color, white and gloss to print on materials of any color and to achieve special effects that will give more emphasis to printing. At the stand of the Ser.Tec. group will be present also EvNetwork staff with the professional WhiteRIP RIP software this year, enriched with new features and new algorithms to reduce processing time. Thanks to the interactive totem, you can try WhiteRIP directly at the fair with the EvNetwork staff available to respond to your requests on the software. Ser.Tec. group staff awaits you at stand E09 of Hall 8 from 12 to 14 October 2017, register now for free access, places are limited! !